Welcome to Northwest Indiana’s full service, one stop law firm in Lake County and Porter County! 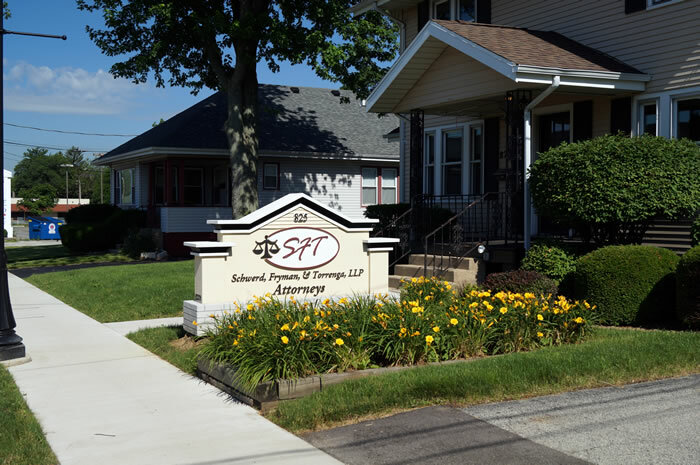 No matter what your legal needs, the SFT Team of attorneys and staff can help! If you have been injured, whether you want to explore estate planning, whether you are going through probate, whether you plan to acquire or sell real estate, whether you want to start your own business or nonprofit organization, if you need a criminal defense attorney, if you recently received a traffic ticket, or whether you are involved in a corporation, partnership or loan dispute, SFT Lawyers can assist you. Ask us how we can serve you in your time of legal need! Call us or use our contact form and we will get in touch with you right away. We are a full service law firm serving Lake County, Porter County, LaPorte County, Jasper County, Newton County, and Starke County in Northwest Indiana in a variety of practice areas.